Gorgeous two story four-side brick home located in Pine Hills, a highly desirable neighborhood in the red hot Brookhaven real estate market! Open and bright two story great room with wall of windows overlooking the private backyard. Updated kitchen with freshly painted cabinetry & island with built in shelving and breakfast bar. The spacious kitchen also features beautiful stainless steel appliances, granite countertops and pantry. 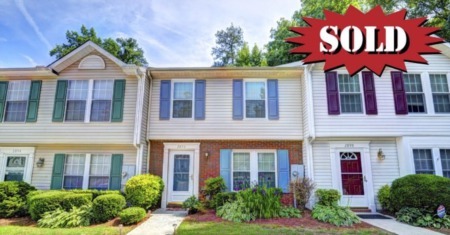 Gleaming hardwood floors throughout the main level & upstairs bedrooms. Dramatic staircase with wrought iron pickets leads to huge master suite with fireplace and sitting area. Master bath features double vanities with separate whirlpool jetted tub & tile shower. Finished terrace level with family room, wet bar, office/bedroom, additional storage & guest bath is perfect for entertaining. 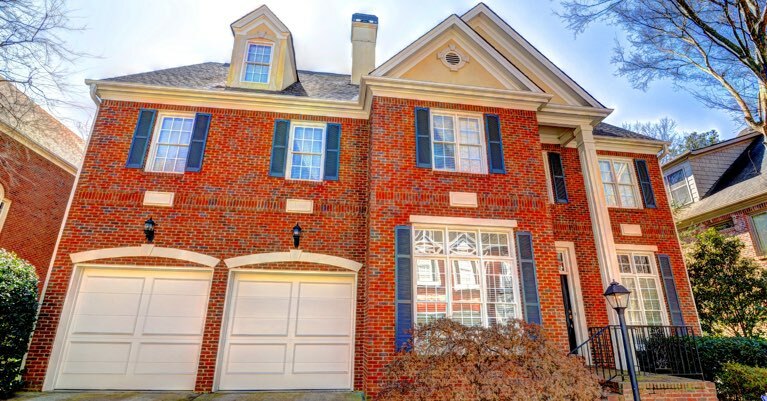 Easy to maintain brick exterior with landscaping handled by HOA. Two decks with access from the main level and terrace level overlooking private wooded backyard. Great neighborhood with active association just a short walk to parks, playgrounds and recreation. 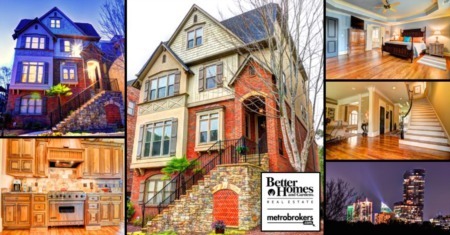 Awesome location with quick access to Buckhead, Downtown and more. 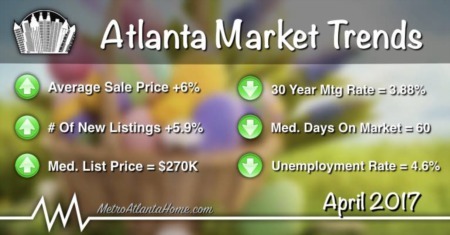 Come live in one of Atlanta's most desirable neighborhoods!